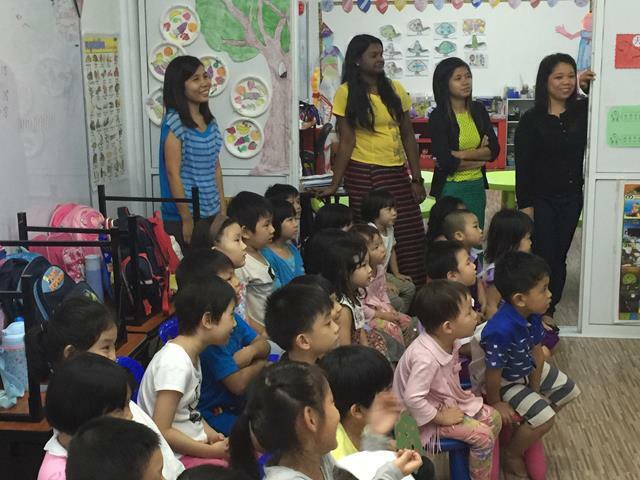 Dear parents, we will like to announce that our Primary 1 class for Academic Year 2018/19 is full. 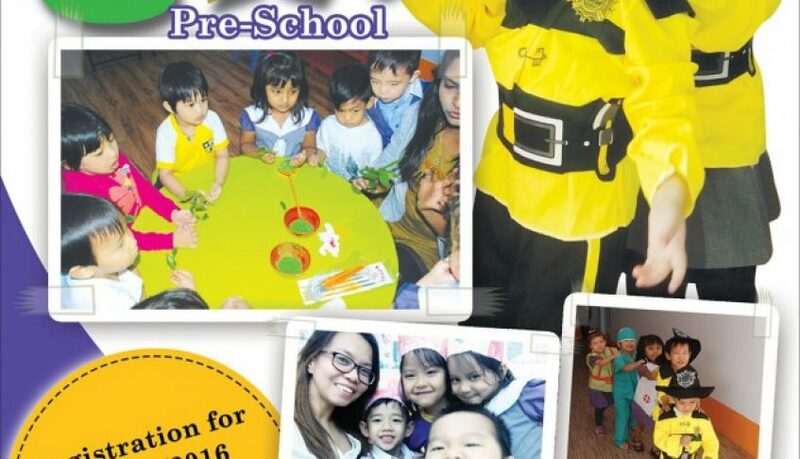 All new students interested to join Primary 1 will be placed on a waiting list. 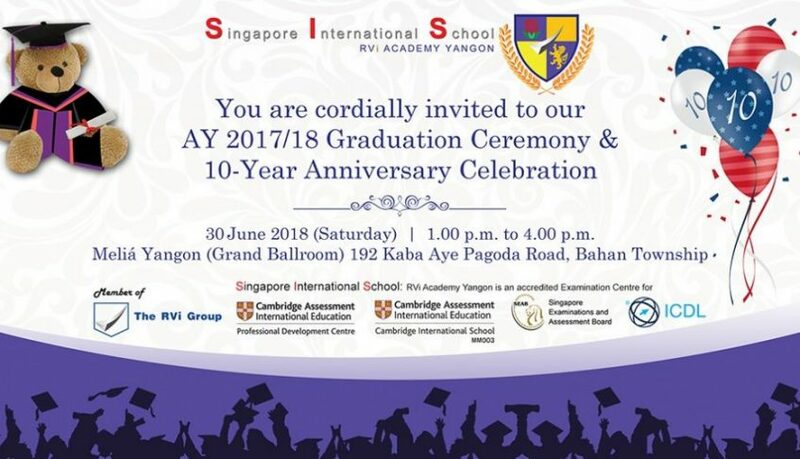 To mark the end of AY 2016/17 and celebrate the graduation of our K2, P6 and S4 students, we will be conducting our annual Graduation Ceremony. 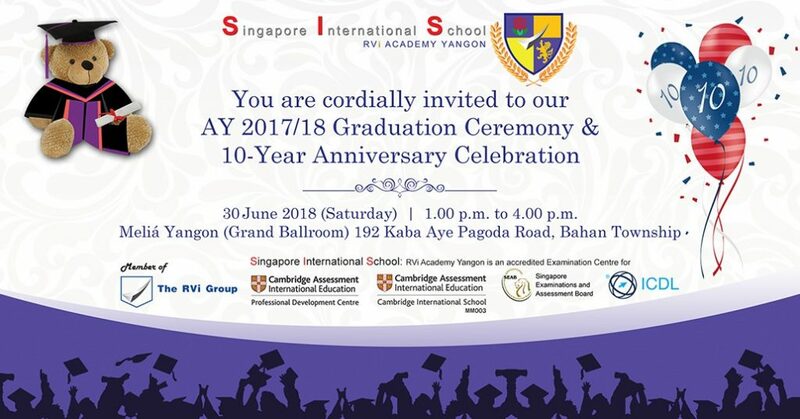 Besides performances put up by our students, we will also be presenting the Study Awards and showcasing our students’ work from the Science Fair that they have participated in and the poems and short stories that were showcased in this year’s Children’s Biennale held in Singapore. 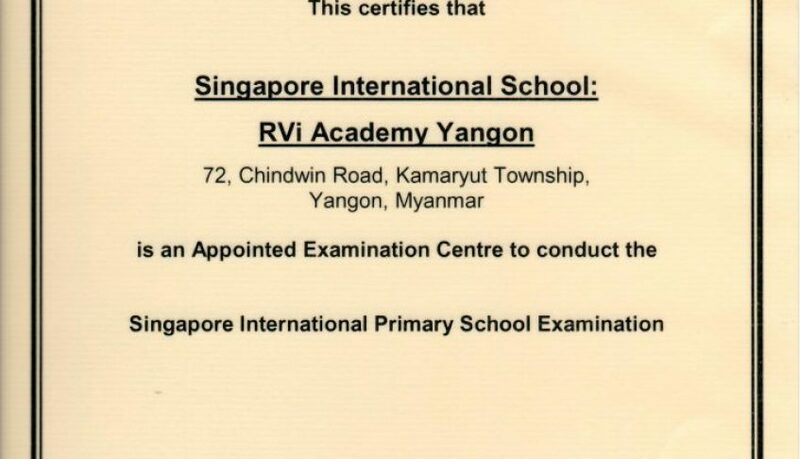 We are pleased to announce that following the audit conducted by SEAB last December, SIS: RVi Academy Yangon has once again been appointed as an Examination Centre for the iPSLE, the only school in Yangon to be awarded this status. 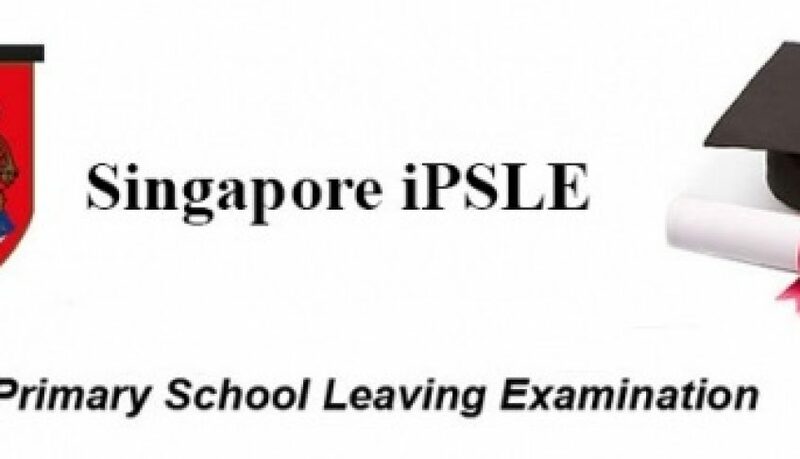 The review of the PSLE scores will take effect in 2021. 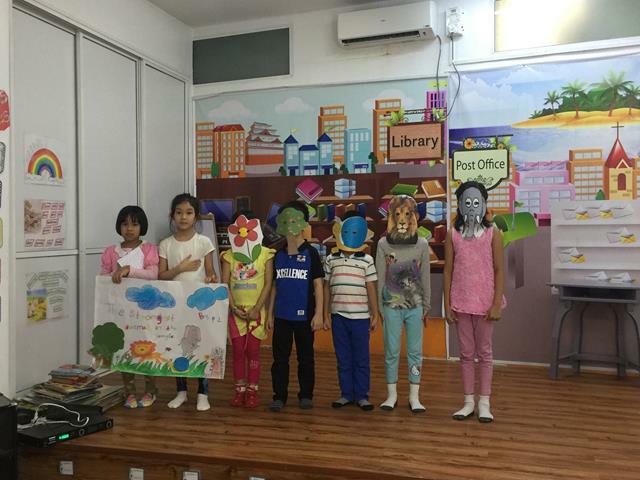 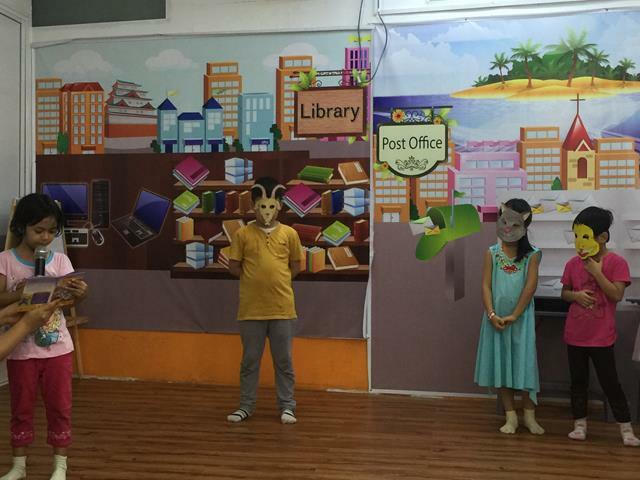 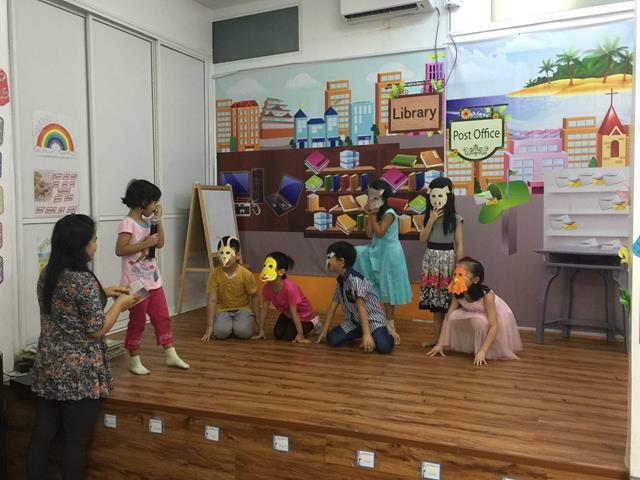 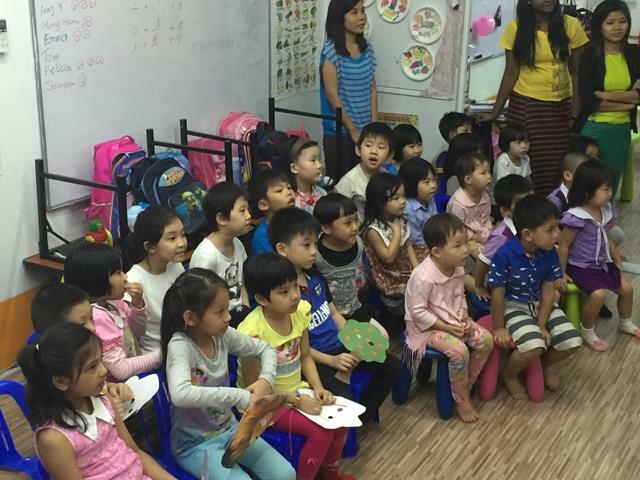 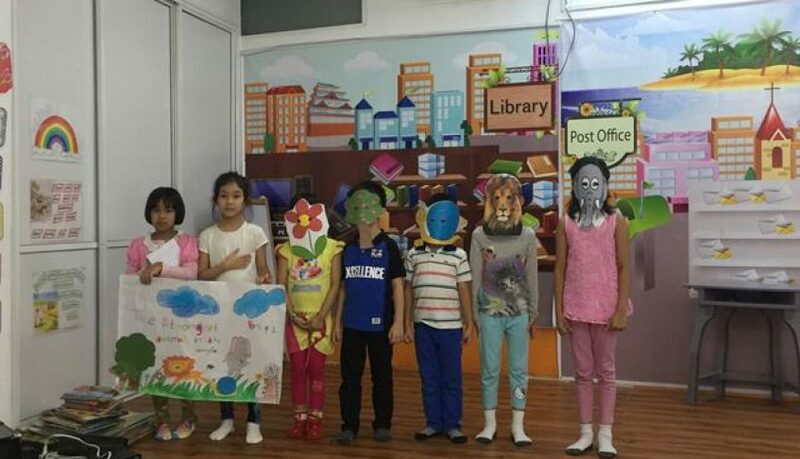 As part of SIS’s efforts to encourage our students to be more confident in front of an audience, our P1 and P2 students acted out stories for the Nursery and Kindergarten students. 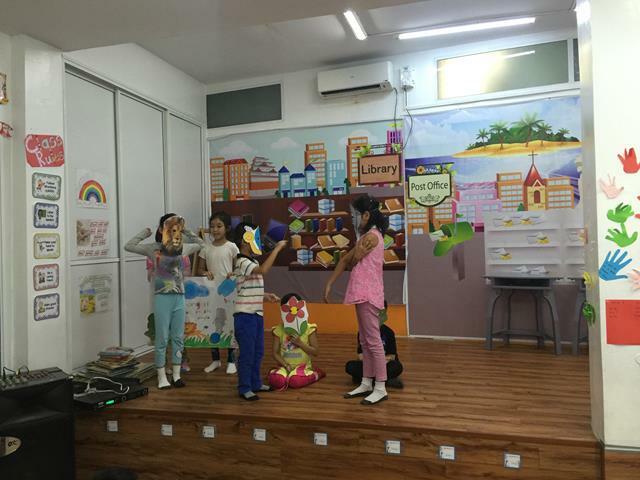 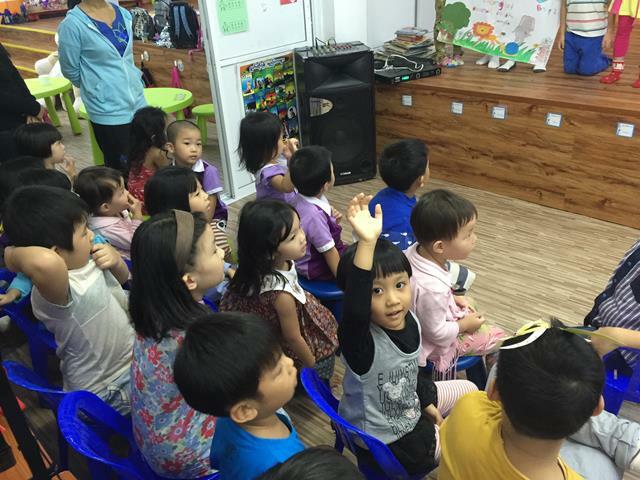 Two of our Kindergarten students, Fei Fei and Feng Yi also sang songs to entertain the audience as well. 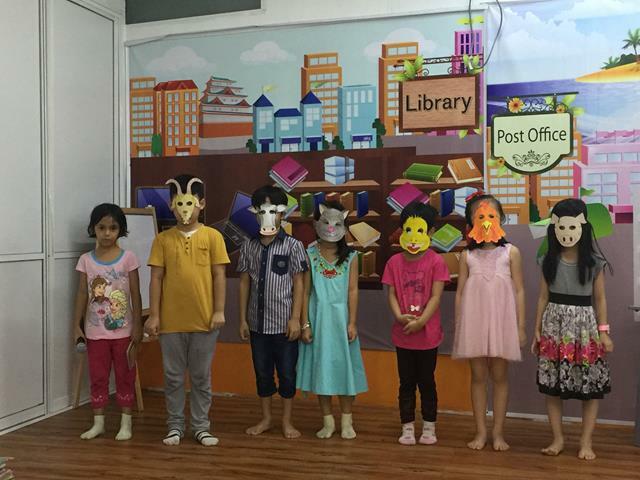 Please click on the photo below for a slide-show of all the photographs. 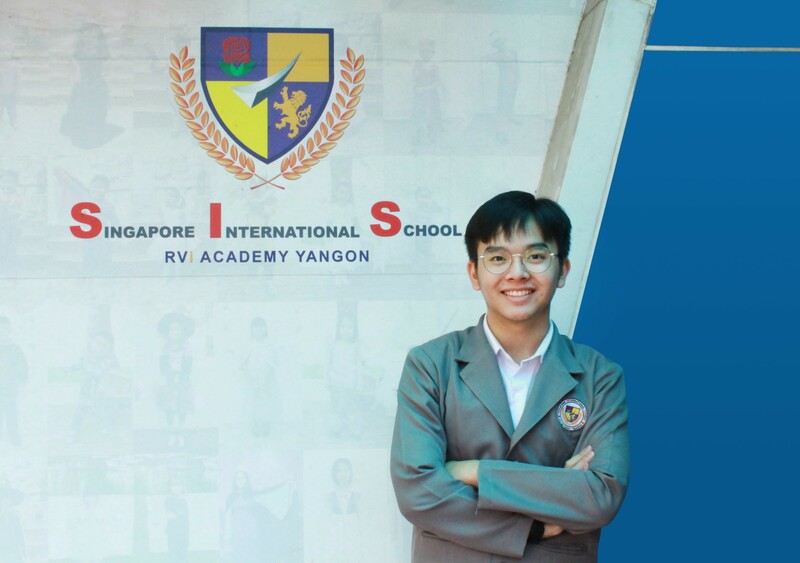 Registrations for the 2016 iPSLE is now open! 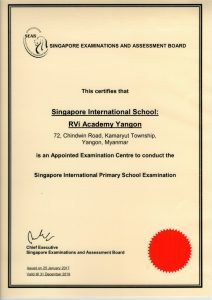 The Singapore international Primary School Examinations (iPSLE) is the international version of Singapore’s Primary School Leaving Examinations (PSLE), which is offered to all students at the end of their Primary Education. 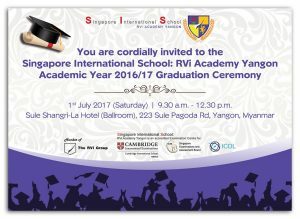 Singapore International School: RVi Academy Yangon is the only Appointed Centre in Yangon to conduct the iPSLE by the Singapore Examinations and Assessment Board (SEAB). 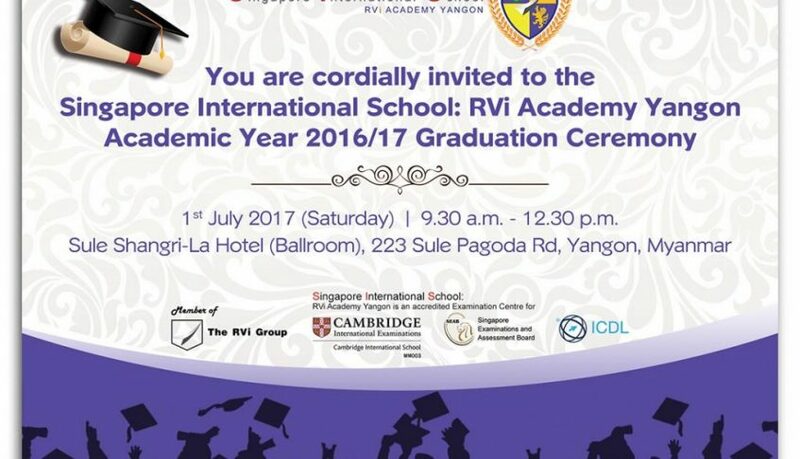 We invite students from both international and national schools in Yangon to benchmark yourself in an internationally recognised examination. 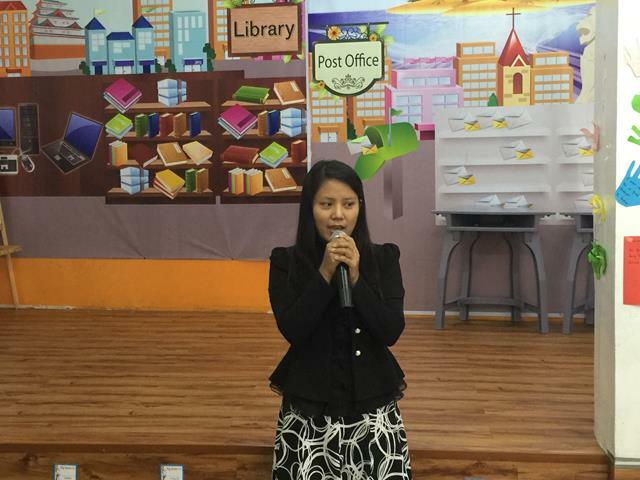 Contact us now at (951)230 5998 or (951)536 260 or email us at [email protected] for more details. 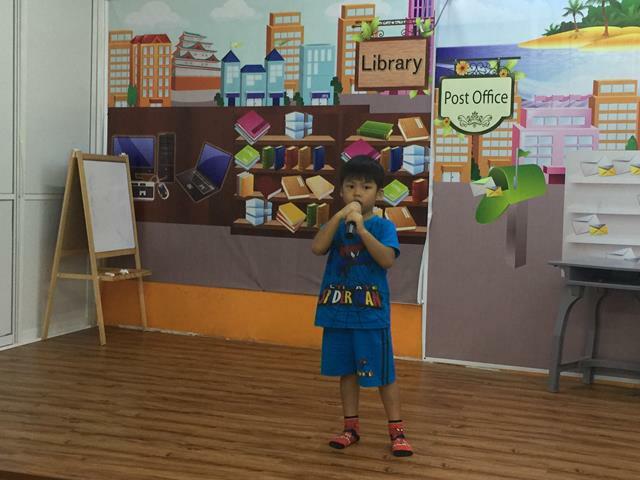 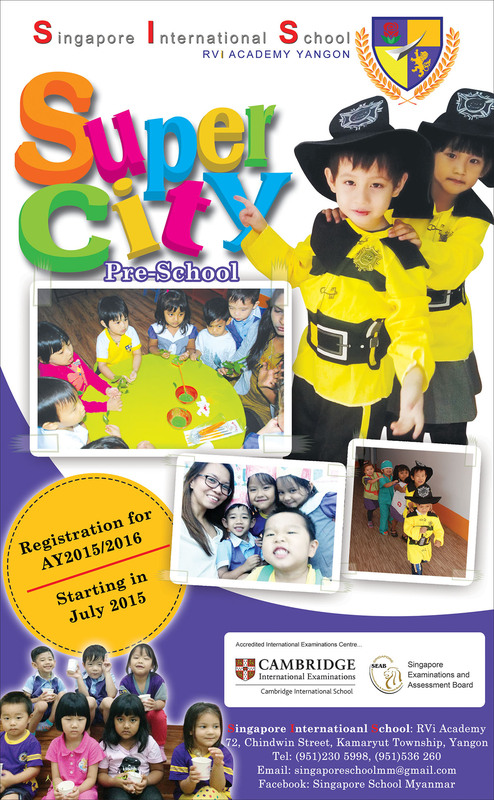 SuperCity Pre-school is open for Registration for the next academic year 2015/2016. 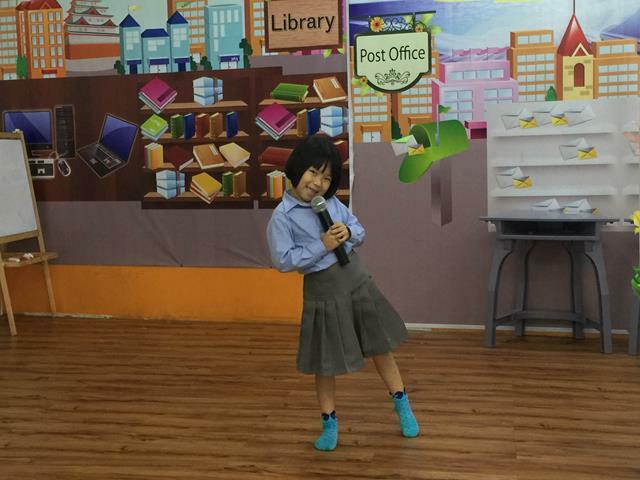 The academic year will start in July 2015. 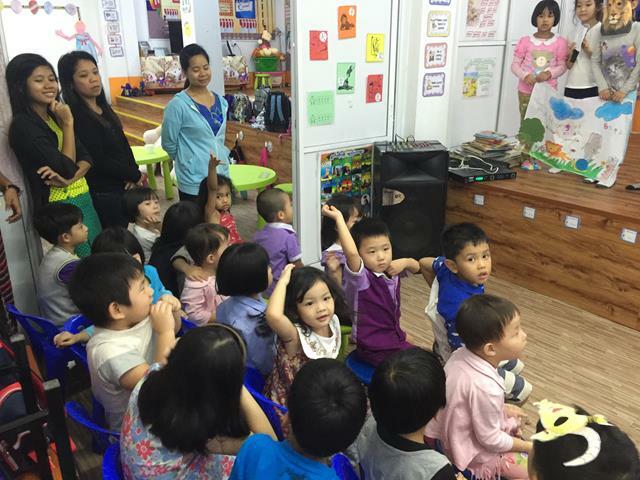 You are welcome to visit our school, attend trial lesson, take pre-tests.